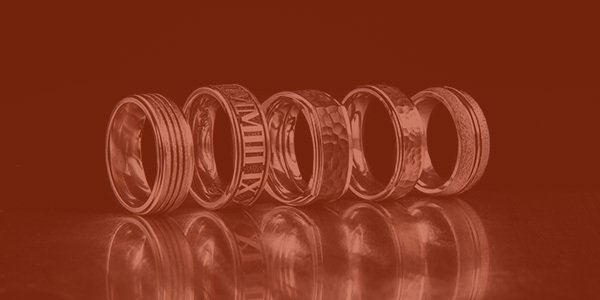 The ancient art of Mokume is perfectly captured in our Mokume Ring. Shown in an 8mm width to accent the silver mokume design pattern. The flat grooved edges surround the band to give an extra bit of flare. The selection isn't infinite, but it's close enough. 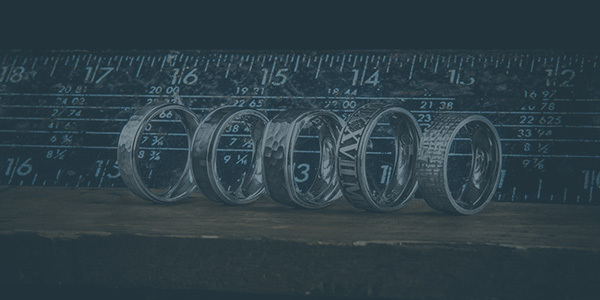 Check out the HUGE assortment of other Zirconium Rings available now at Titanium-Buzz!